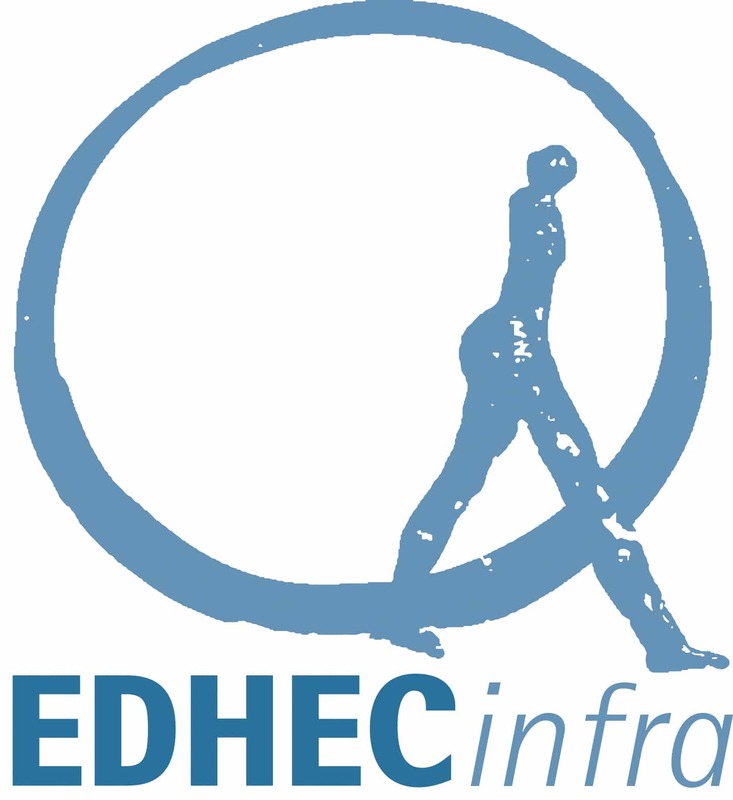 New EDHECinfra research finds there is no financial penalty or gain (based on Return on Assets) for infrastructure firms to implement ESG management and reporting.  A new paper drawn from the EDHECinfra/LTIIA Research Chair shows that Environmental, Social and Governance (ESG) scores are not negatively or positively correlated with the financial performance of unlisted infrastructure firms. This initial study – ESG Reporting and Financial Performance: the Case of Infrastructure – represents the first research insights into the link between returns and ESG in unlisted infrastructure.  The study cross-references two unique databases: the ESG scores computed by GRESB Infrastructure since 2016, and the financial metrics of the EDHECinfra universe. The paper shows that once the traditional factors that explain returns are taken into account, ESG ratings are not a significant driver of returns or profits. 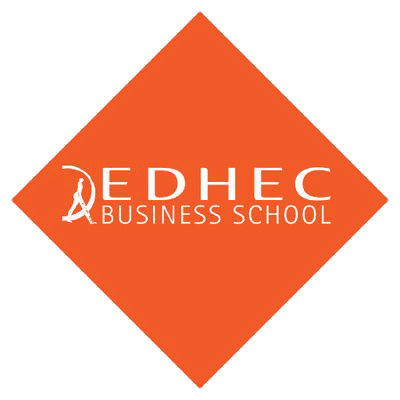 The paper uses GRESB data for 173 firms reported between 2016 and 2018 and matched to the relevant financial performance data for firms present in the EDHECinfrauniverse of investible companies, which covers 25 major markets worldwide. It uses a series of statistical tests to try to detect relationships between GRESB Scores and returns or profits while controlling for other factors. Future research will aim to use longer time series, introduce additional measures of performance and utilise direct measures of ESG impact.